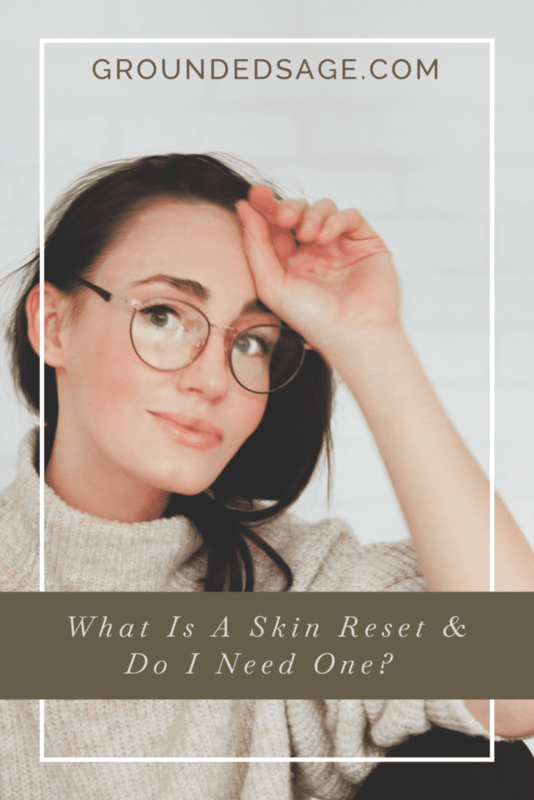 A skin “reset”… what does that mean? It’s not a simple as hitting the restart button on your computer, but it is super achievable! More commonly known as a skin detox, this process refers to the removal of built-up junk in our pores. Think of your pores as a system of sewer drains (not the prettiest image I know, but stay with me). They are one of the ways our body flushes toxins, hormones, and other secretions out of our systems. From time to time, they can get ‘clogged’ just like any other pipe, especially if we are using pore-clogging ingredients that our pores can’t push along without some help. 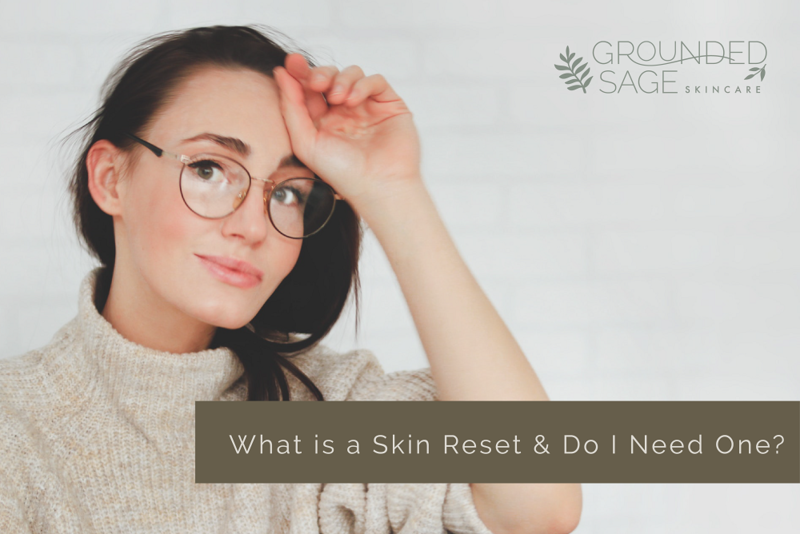 When the backup gets bad enough, our skin becomes inflamed with the stress and we start experiencing breakouts. The pores try to push it out, but the clog won’t allow for a gentle release. That’s where the skin reset comes in. 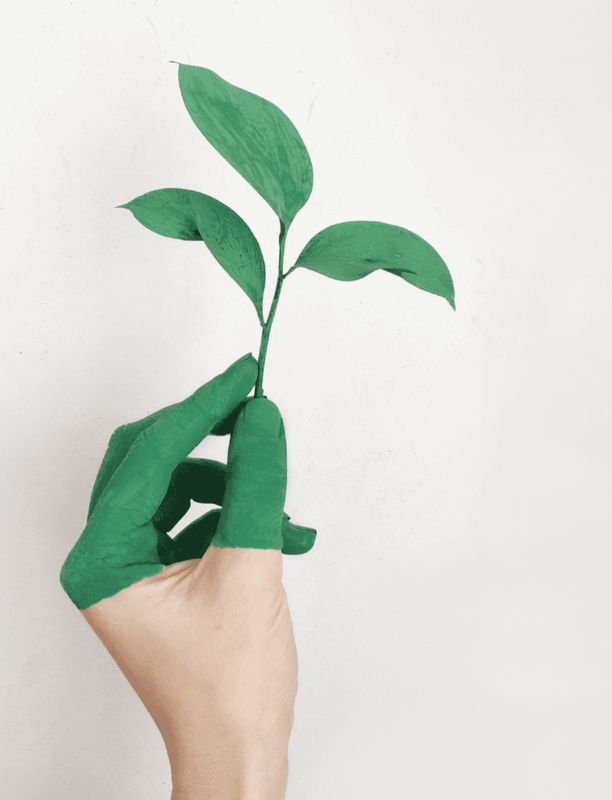 Using a specially chosen group of clean and kind ingredients, we’re able to clean the ‘pipes’ and regain a productive flow. One of the most common ingredients used in this process is activated charcoal. Think of it like a magnet. It draws the build-up to the surface of your skin where we can clean them away. Certain clays, like Kaolin, can also draw out impurities. This process takes time, especially if we’ve been using pore-clogging products for a long time. Once complete, our skin experiences a restoration in productivity. As an added bonus, beneficial ingredients are also able to get in where they are able to get to work! So how do I know if I need one? The easiest answer to this questions is if you haven’t done one before, chances are it’s a good time! This is especially true if you’re using products that contain ingredients that are pore-clogging or known to be harsh. You’re using clean, green products but you’re not seeing progress towards your skin care goals. It’s likely that the products you’re using don’t align with what your skin needs. You may have seen initial progress, but it’s been a giant plateau since. You’re under a lot of stress. Our body produces extra hormones when we’re under stress. Hormones can produce a sticky oil that can contribute to clogs keeping debris and dead skin cells locked inside our pores. Sebum (an oil produced naturally by our bodies) is a good thing, but when made in excess (think: oily skin), it leads to congestion. It hardens in the pores and voila- you’ve got a clog! Mentally you’re ready for a life-changing overhaul. In order to be most successful in these types of goals, our bodies and minds need to align. Give your skin the chance to rejoice in this new found determination. Want a deeper explanation for any of the above reasons to do a skin detox? 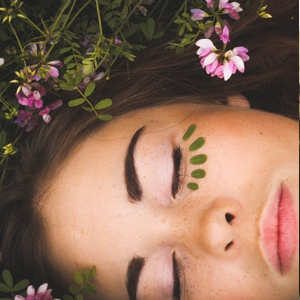 Give Do You Need to Detox Your Skin a read. Determined it’s time for a skin detox? Well then, I’ve got awesome news for you! We’ve created a 30-Day Detox Challenge. 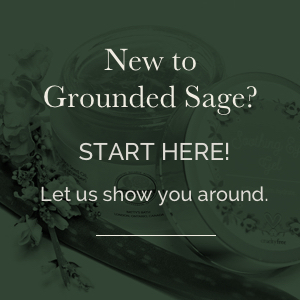 It’s the perfect opportunity to reset your skin, with the support of the whole Grounded Sage team as well as other Radiant Rebels who will be experiencing/have experienced the same challenges as you! We’ve even set up a special Radiant Rebel Facebook Group where you can check in and ask us about any questions you may have!